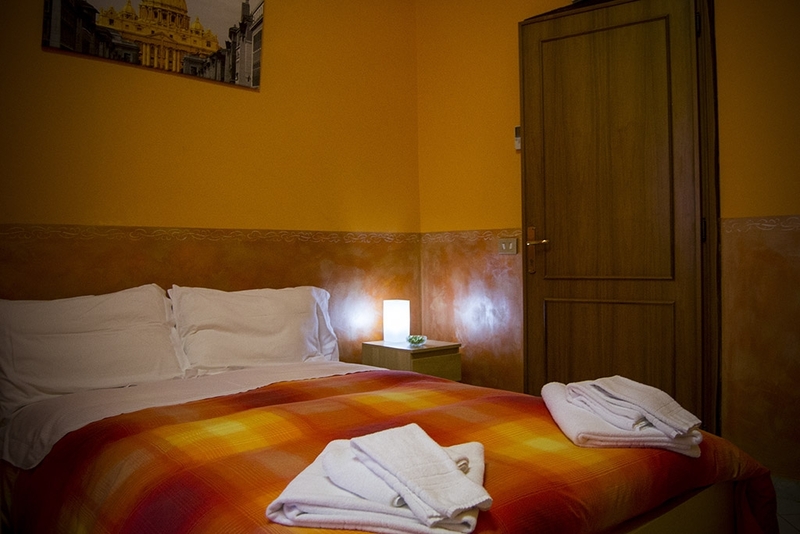 The Orange room is a double room, with tv led and, air conditioning and heating inside. Bathroom is private and inside the room. Towels are provided by us.